Perfection on every level, "Sea Salt", a remodeled Carmel Farmhouse with an open floor plan, vaulted ceilings, lots of natural light, stainless steel Thermador appliances, shaker style cabinetry and custom farm-table island make this home great for entertaining or cozy living. Large front porch and private courtyard extend living space. On an oversized 7,400 square foot corner lot with a 2 car garage and designer garden shed. 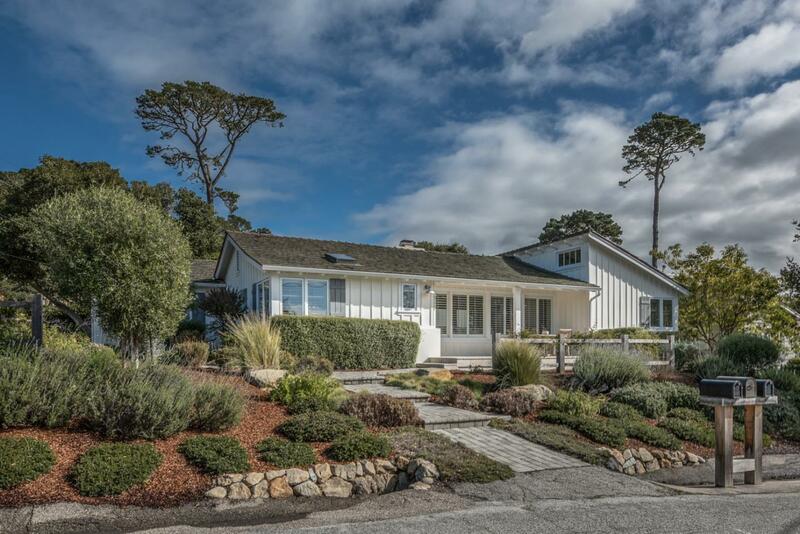 Peek of the ocean, close to beach, town and in the highly sought after Carmel Unified School District. Who could ask for anything more....A rare find in Carmel. Great investment property with a solid rental history of $6,500/month.